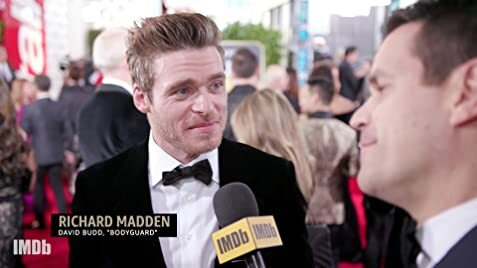 No, Richard Madden's newest show "Bodyguard" isn't a remake of the 1992 movie ... but you'll love it anyway. 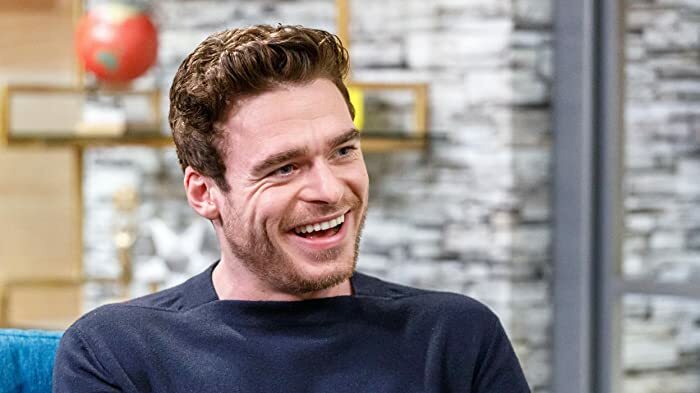 Richard was born in Elderslie in the West of Scotland, which is the same birthplace attributed to the legendary Scottish patriot William Wallace. You act at being a man, and before you know it, you are one.